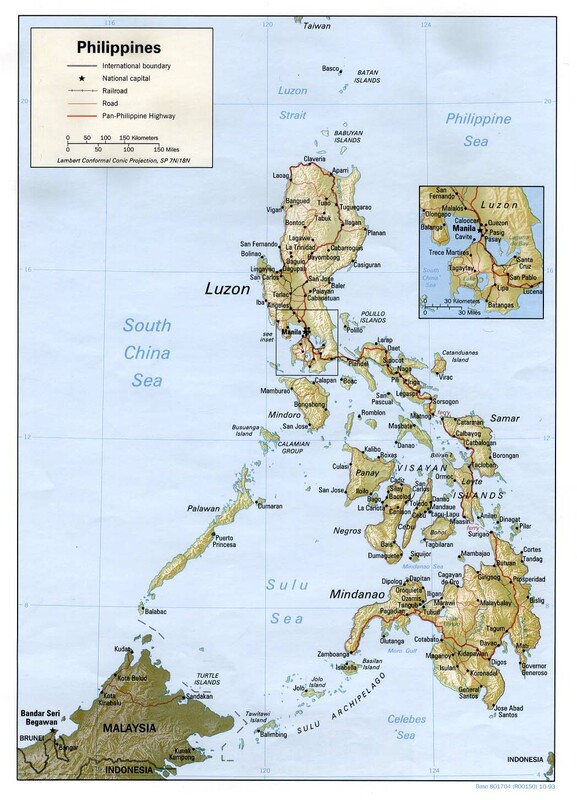 ZAMBOANGA CITY--The chief of the Armed Forces of the Philippines (AFP) said Tuesday’s bombing in Basilan province may have been the handiwork of the Abu Sayyaf Group (ASG), whose motive was extortion. Gen. Carlito Galvez Jr., Armed Forces chief-of-staff, made this assessment after he and other top military officials on Wednesday visited the blast site in Lamitan City, Basilan. 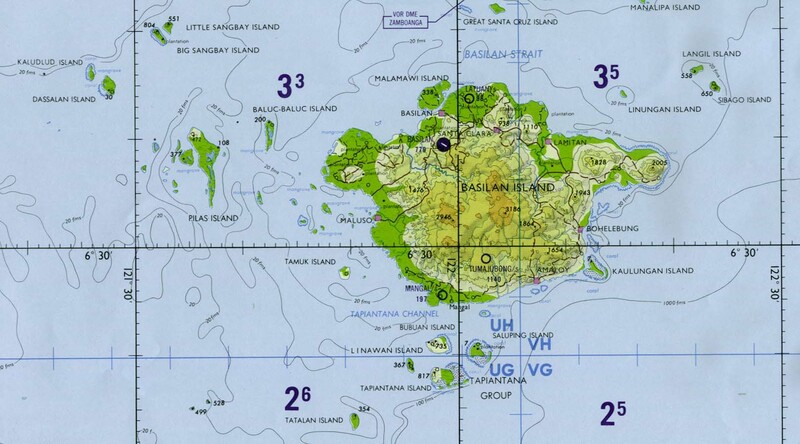 Galvez said the main motive is to threaten the local government units (LGUs) to give in to the Abu Sayyaf's demand, as the bandits are losing support in Basilan province. Galvez said the ASG is demanding PHP50,000 in monthly protection money from each LGU, but he said the local chief executives have turned them down. He said the ASG would be receiving huge sum of money if their demand was granted since there are 11 mayors--two cities and nine municipalities--in Basilan province. 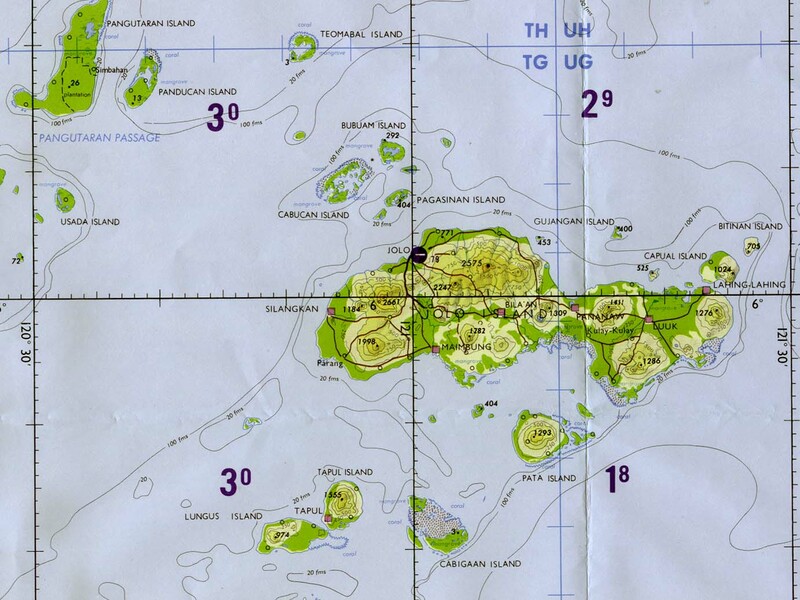 “They (LGUs) have agreed that no one will give to the Abu Sayyaf,” he added. Tuesday’s bomb explosion resulted in the death of 10 people, including the suspected bomb courier (not 11 as earlier reported), and seven others wounded. The fatalities included a soldier, four militiamen and four civilians, who were militia dependents. Galvez said the most probable target of Tuesday’s bombing was the parade for the nutrition month culmination activity, which was participated in by more or less 4,000 children from the different schools in Lamitan City. “They wanted to make a very strong statement and that is through the bombing (on Tuesday),” Galvez said. He said improvised bombs were most likely fabricated by the Basilan-based ASG members. 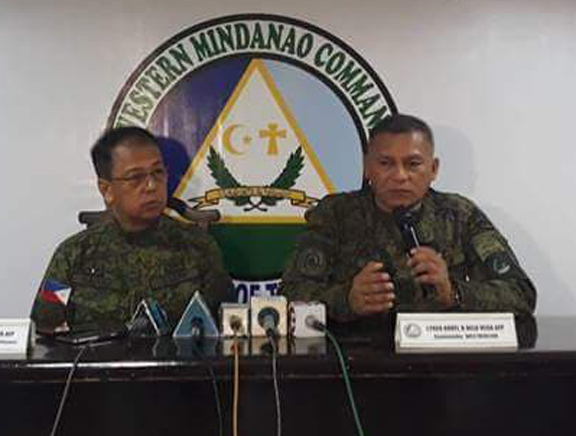 Lt. Gen. Arnel Dela Vega, Western Mindanao Command (Westmincom) chief, without revealing specific materials, said the bomb components used on Tuesday’s bombing “are readily available” locally.